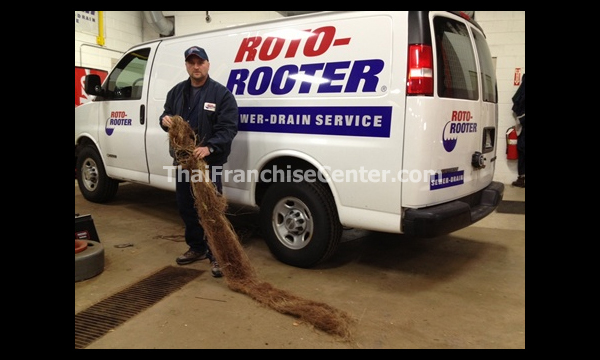 Roto Rooter offers Franchise / Waralaba Opportunity in Indonesia in Automotive Industry. They have many Franchise Package to choose for their Franchisee. They provides plumbing repair and sewer-drain cleaning services. In business since 1935, Roto-Rooter provides plumbing repair and sewer-drain cleaning services to homeowners, businesses, towns and cities. As a prospective franchisee, you will be associated with the recognized leader in the industry — in fact, the creator of the industry. 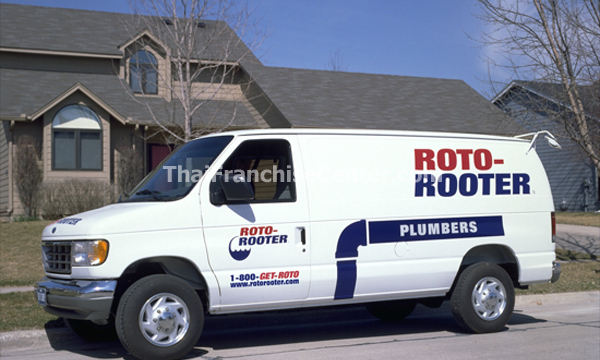 Roto-Rooter currently has a network of more than 600 franchisees and affiliates, both in the United States and throughout the world – a network of dedicated business people with whom you would be associated. What Is Our Future Goal? Our commitment is to expand into selected international markets by establishing exclusive master franchise agreements. As a master franchisee, you will enjoy the many benefits that come from an association with Roto-Rooter – benefits that will help you develop your franchise and succeed as an international franchisee.